Blog posts of book giveaways. Also interviews with, and articles by, Christian authors. I hope you've taken a look at my relatively new and second blog, Lifelines. I post there every Monday. While you're there I'd love it if you'd sign up to follow the blog and know when a new post goes up. Leave a comment on THIS post by 6 p.m. CT Tuesday, October 28, 2014 to be entered in the DRAWING for a copy of the book below. If you mention in your comment that you’re a follower (see in the left sidebar “Join This Site” and “Follow by Email”), I'll add your name a second time in the drawing. U.S. mailing address required to receive a paper book. Read book giveaway details at Disclaimers. Please leave your email address. Winner announced in next Thursday's blog post. abstinence educator and co-author of RISE To Your Dreams, an abstinence curriculum. But her heart is tuned to suspense. 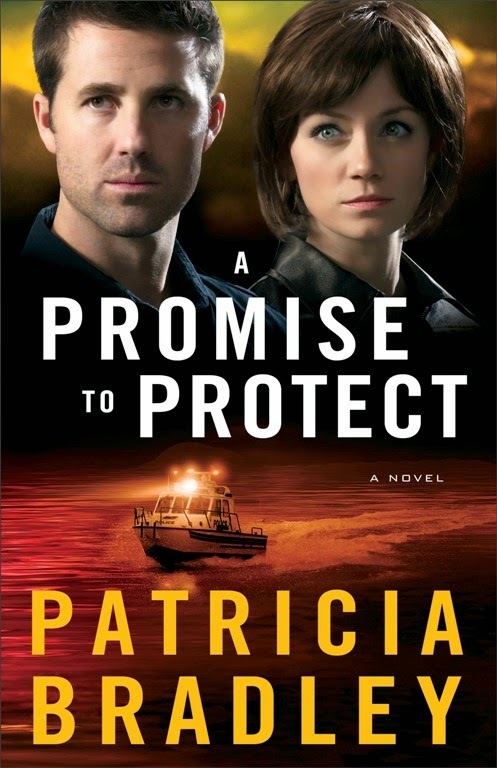 Patricia’s romantic suspense books include the Logan Point series—Shadows of the Past and A Promise to Protect—and Matthew’s Choice a Heartwarming romance. 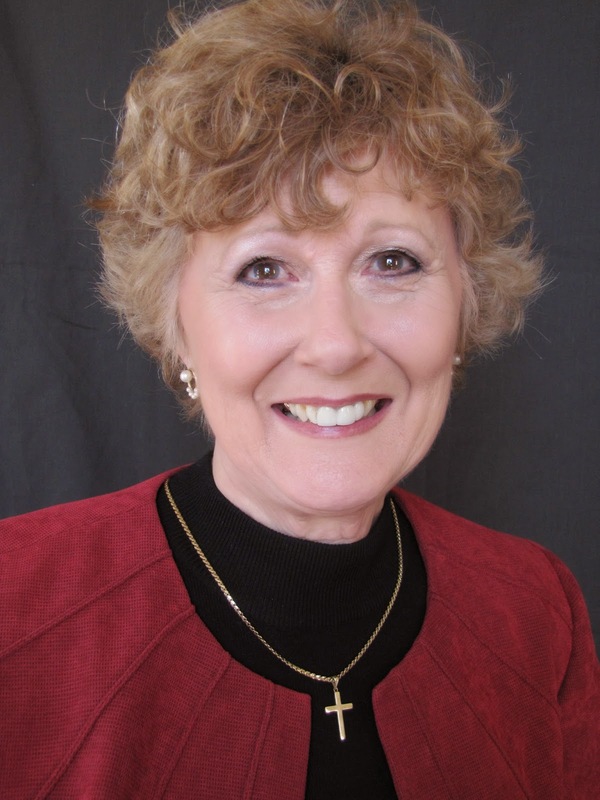 Her workshops on writing include an online course with American Christian Fiction Writers and workshops at the Midsouth Christian Writer’s Conference in Collierville, TN. When she’s not writing, she likes to throw mud on a wheel and see what happens. Welcome, Patricia. If you could have dinner with one person from today or history (except Jesus) who would it be? I would love to talk to Lazarus. Can you imagine the stories he could tell? And I’d like to know what happened to him after the resurrection. The Pharisees wanted to kill him and I wonder how long he lived before he went home for good. Please tell us a little about your novel, A Promise to Protect. This is Ben Logan’s story. He was the sheriff in the first book, Shadows of the Past. A Promise to Protect is a story about forgiveness. Ben has to learn to forgive himself and Leigh needs to forgive others as well as receive forgiveness. Where can readers purchase A Promise to Protect? First of all, thank you so much for having me on your blog, Jo. I’ve been a follower for a while now and love your posts. And I want to encourage any unpublished writer out there to not give up. Learn the craft of writing and hangth thou in there. If God has called you to write, He will get you published…in His timing, not yours. Which is a good thing. If I’d been published any earlier, I would have been so embarrassed by the book. I had more to learn. Patricia, thank you for visiting with my readers and me. One of the commenters on this post will be randomly selected to win a copy of A Promise to Protect, which you have offered. The winner of last Thursday’s blog post for a copy of The Yuletide Angel by Sandy Ardoid is Carol H. I’ll email you. Thanks all for commenting. Watch for more book giveaways. Till next time…keep on smiling. Karen, you're welcome. Thanks for leaving your comment. Glad you follow my blog!! I am eager to read A Promise to Protect! Thank you for sharing this great interview and giveaway. Britney, you're welcome. Glad you came by and left your comment. I appreciate you following my blog!! bn100, glad you enjoyed the interview with Patricia. Thanks for stopping by and leaving your comment. Glad you liked the interview. Thanks for stopping by and leaving your comment. Kelly, you're welcome. Glad you liked the interview with Patricia. I appreciate you following my blog!! I would love to win this book as we have the other books in the series in the church library. I'm a follower. Janet, thanks for coming by and leaving your comment. I'm glad you follow my blog!! Chris, glad you enjoyed the interview. Thanks for leaving your comment. I appreciate you following my blog!! I'm curious now to read the first book. Susieq, thanks for stopping and leaving your comment. Great that you follow my blog!! A Promise To Protect sounds like a wonderful book! Thank you for a great interview and giveaway, Miss Jo! You know I am a follower! Melanie, somehow my reply to you shows up below. I love hero protectors, how can you not fall for them! Please add me for A Promise to Protect. Thanks! Merry, you're entered. Thanks for stopping by and leaving your comment. Melanie, glad you enjoyed the interview. Thanks for commenting. I appreciate you following my blog! !